So far this year has been one of the best early seasons ever. Here's some photos and edits of what myself and the crew have been up to if you haven't seen them yet! 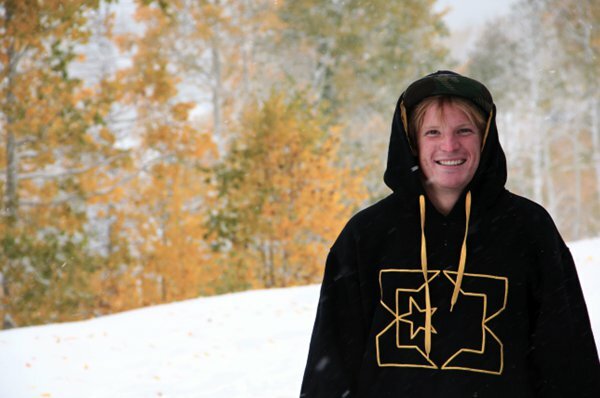 LJ Strenio being pumped on the first snowfall of the year in Utah. 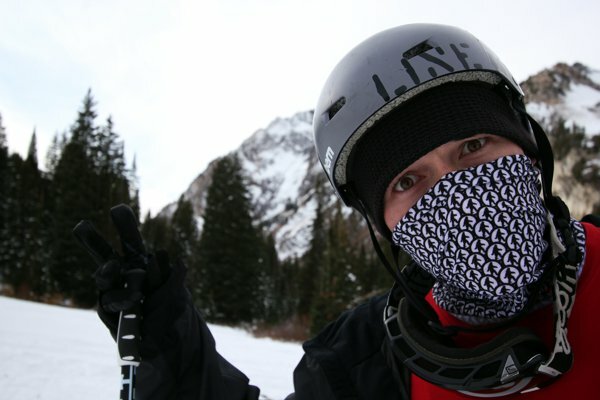 The first real snow came to Utah in early October. 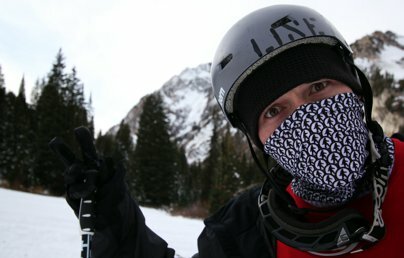 LJ Strenio, John Kutcher, Ross Imburgia and I sessioned PVC tubes up in Guardsman Pass all day, every day for a week straight until it melted. Nothing too serious, just trying to do as many switch-ups as possible for fun. 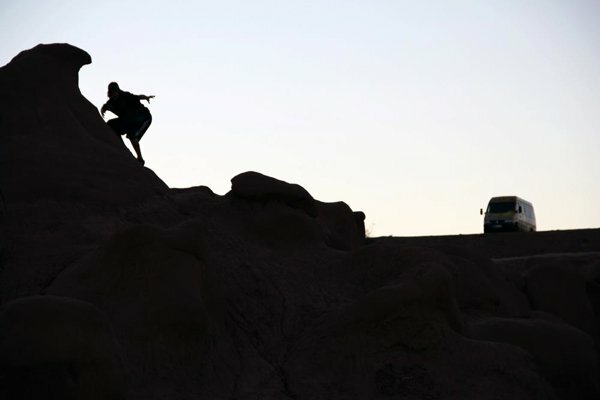 Then in late October, I headed to the Ski Pro Rail Jam &amp; Ski Sale in Mesa, Arizona, and Andy Parry, Nick Barron and I visited Goblin Valley, Arches National Park, the Grand Canyon and Monument Valley along the way. Lots of cool desert rocks! 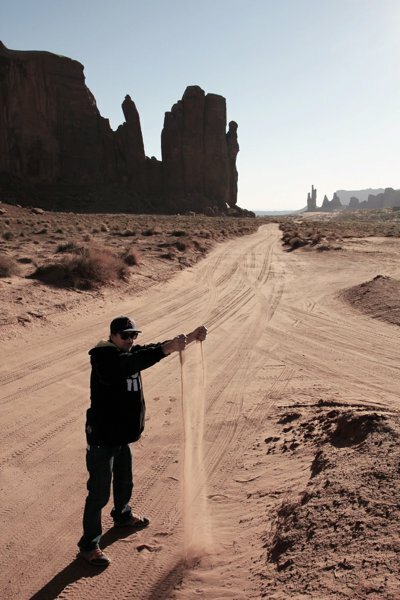 Nick Baron in Monument Valley, Utah. Andy Parry surfing the rocks. 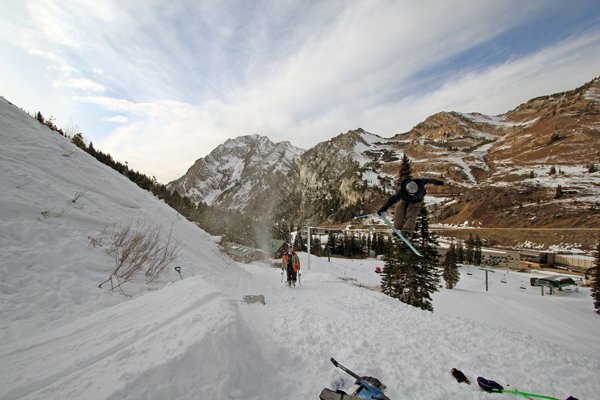 Snow later returned to Utah and Alta was nice enough to let people build a small fleet of mini-jumps at the base. Lots of fun backfliping and spinning in early November. Also check out some fun times from last winter and this summer in Oregon! 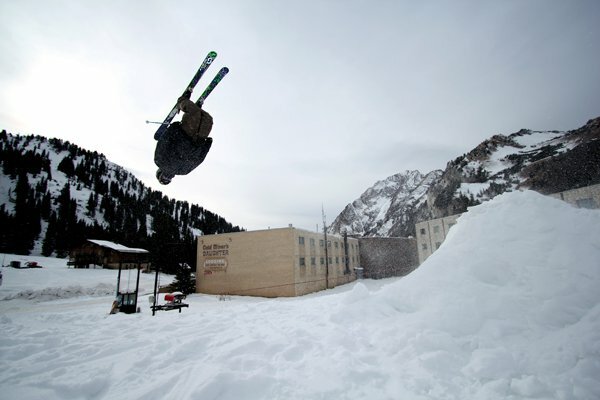 I can't wait for &quot;real winter&quot; to get started. See you out there this season!